At Mis Amigos Pet Care Center we offer a variety of training services that can be customized to suit your busy lifestyle. Our training focus is on the use of positive reinforcement and strengthening the relationship between dog and human. Our training methods are effective, dog-friendly, and best of all fun for both dog and handler. We offer both group and private classes for your convenience. Good Manners 1- not just the basics. Does your dog already know sit and down? No problem! This class is tailored to meet the needs and wants of each individual. 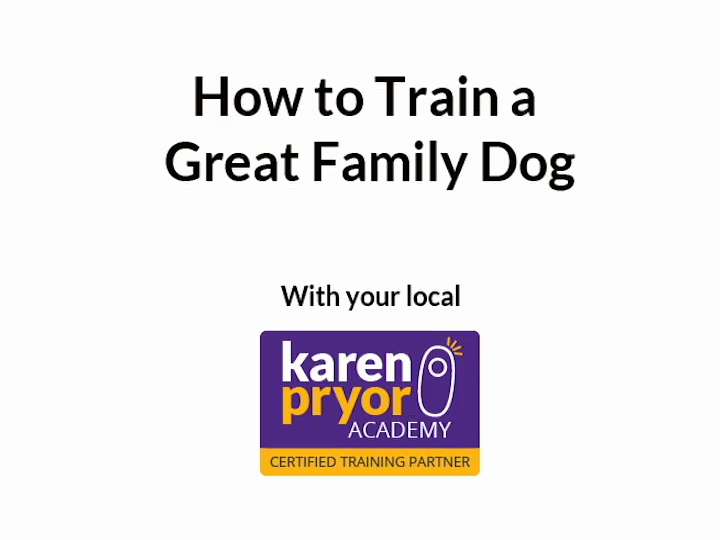 You will learn the invaluable skills to teach your dog any behavior your heart desires!